Good morning! I hope you are enjoying your Friday; I need mine to go by fast! 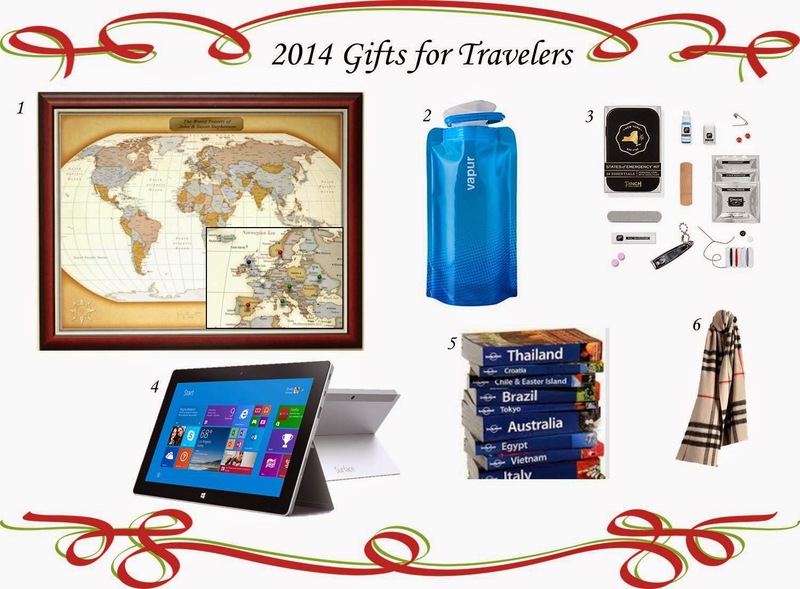 I put together some gift ideas the traveler in your life; hopefully they don't already have everything.